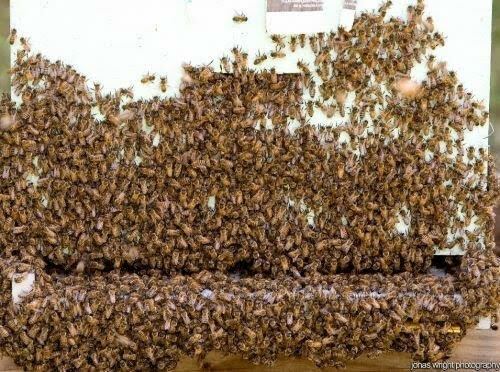 We are registered Florida beekeepers and licensed honey processors located in Jefferson County Fl. 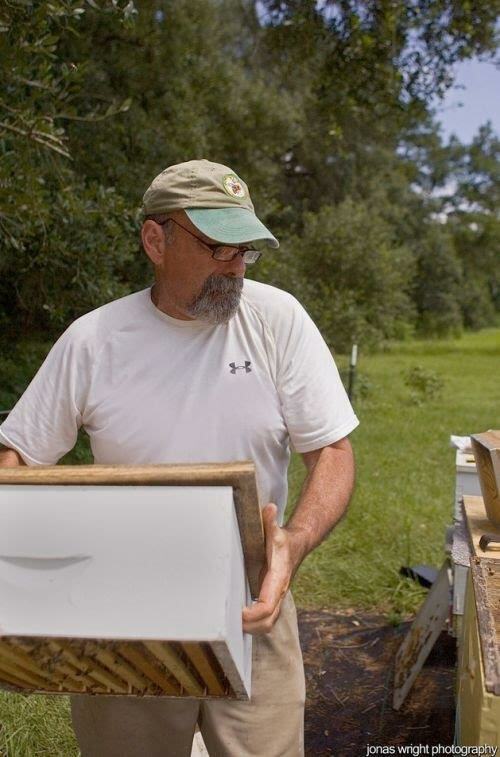 Our bees and facilities are inspected by Fl Dept of Agriculture. We use low temperature processing to preserve the quality of our honey. Please visit our retail shop located inside Tupelos Bakery & Cafe at 220 W Washington in Monticello, FL where you can purchase honey, candles, soaps, lotions and beekeeping supplies.